Integration with Workfront allows for Tasks and Documents to be mapped easily into ATOMIZED. 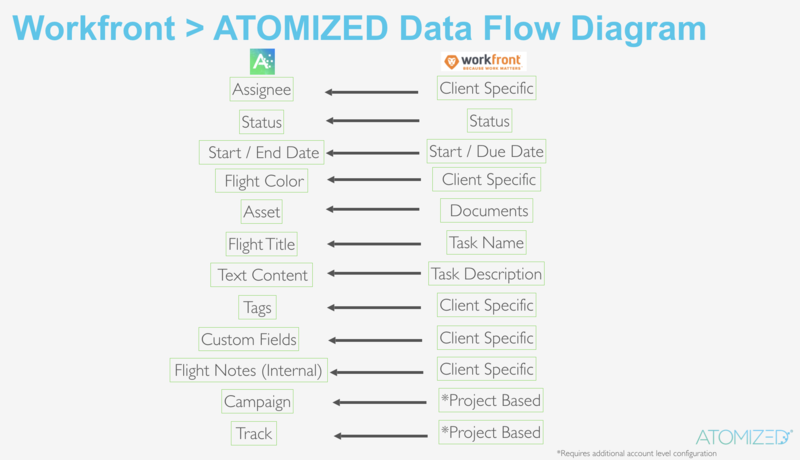 When integrating content from Workfront into ATOMIZED, you'll need to Organize your Projects in a way that allows for easy mapping to Campaigns/Tracks inside of ATOMIZED. Alternatively, you can use Custom Form Fields to map Track information. In either case, you'll want to make sure to consistently use the same structure across each of your Workfront projects that are feeding into ATOMIZED. 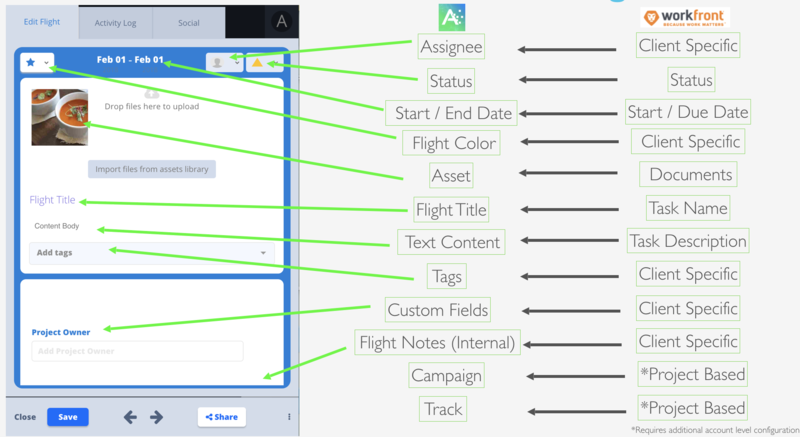 The Workfront Task's Documents, Task Description, and other Task information can all be integrated into an ATOMIZED flight using connectors, based on how you decide to map your Workfront task information to the available flight attributes. 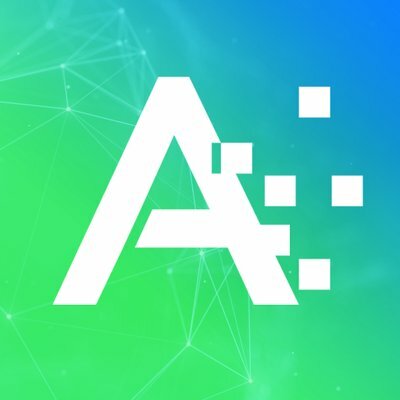 Note: Workfront connections are only available with an Azuqua connector at this time, included as an option with an Enterprise ATOMIZED account.